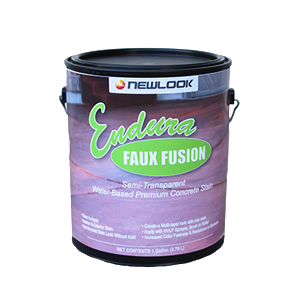 Endura™ Faux Fusion is a water-based semi-transparent concrete stain that uses special pigments to artistically enhance the look of flat or stamped concrete. 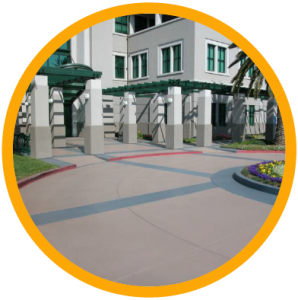 Faux fusion is versatile and extremely easy to work with to create an “acid stain” or mottled look on both exterior and interior concrete. It is tough, durable, and will beautify patios, driveways, basement floors, walkways, pavers, stucco walls and other concrete-like surfaces. 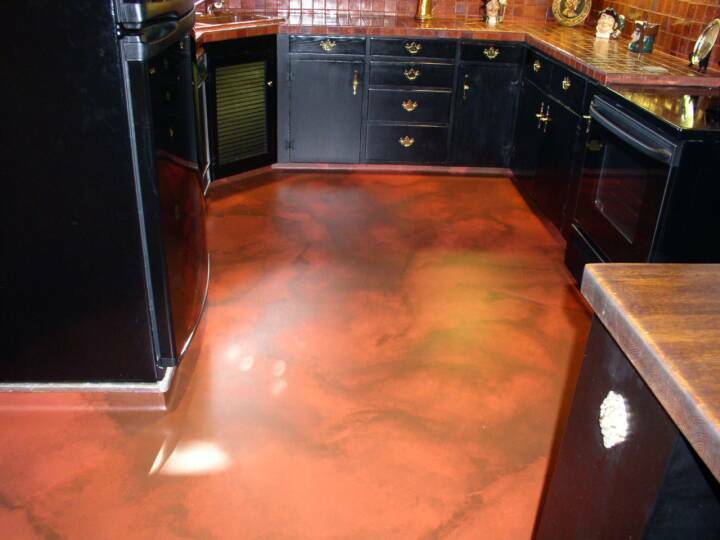 Endura Faux Fusion stain works great on all types of concrete. 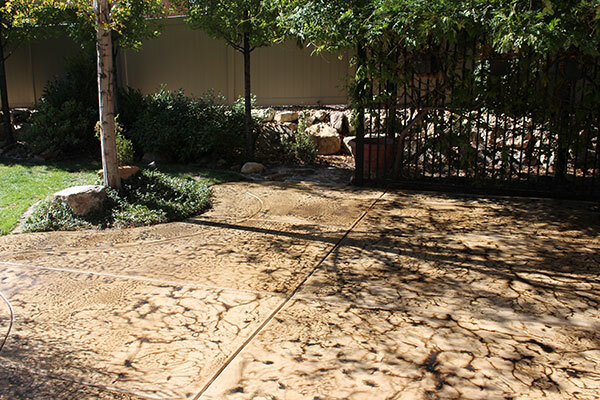 Accentuate’s the highs and lows of stamped concrete and can be used to give a mottled looked on flat concrete. 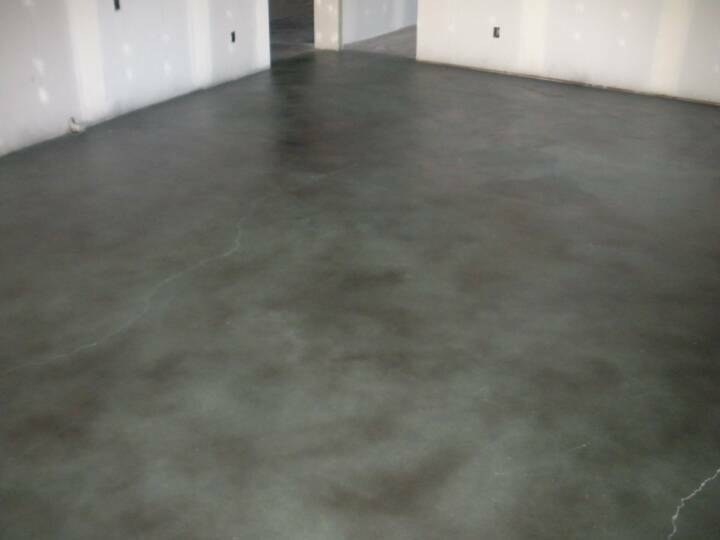 The concrete stain can be used in numerous locations including those listed below. Stain may be applied with many application techniques and tools such as a NewLook applicator brush, microfiber pads, rollers and various sprayers. Stain will produce variegated or translucent color effects when applied in overlapping and random patterns. 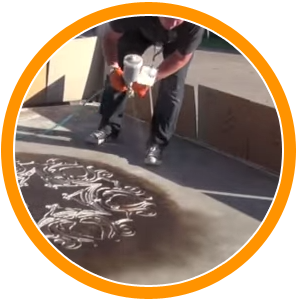 NOTE: Be sure to strain stain before using Faux Fusion in a sprayer. 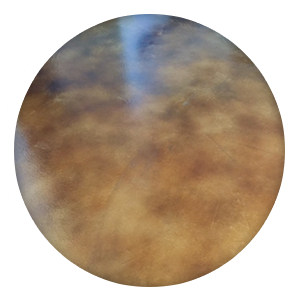 Antiquing Stamped Surfaces: Apply the stain liberally over the stamped surface with a NewLook applicator brush or sprayer and allow the stain to settle in low-lying areas to highlight variable color intensities and the surface texture. Faux Acid Look: Using a NewLook applicator brush, apply stain in various intensities with random motions to mottle the color. One or more colors may be used wet on wet or dry to achieve a color fusion. 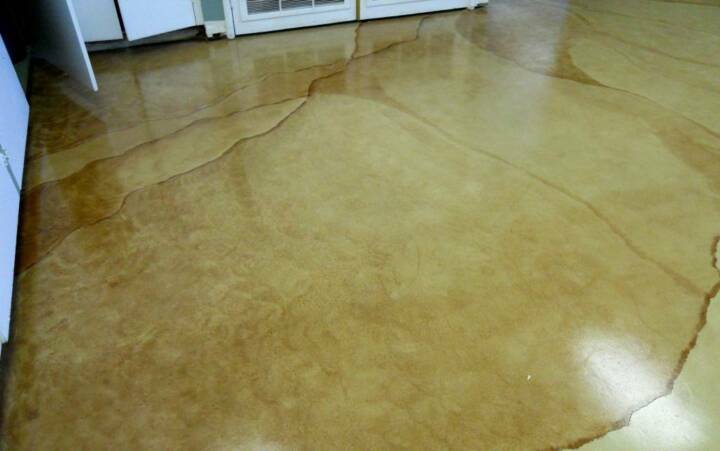 Stain may be applied with a sprayer or can be applied on smooth surfaces with a microfiber pad in random motions. It may also be applied over Endura Solid Stain. 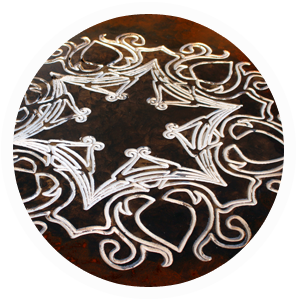 *Coverage varies depending on surface texture, porosity & number of coats preferred.